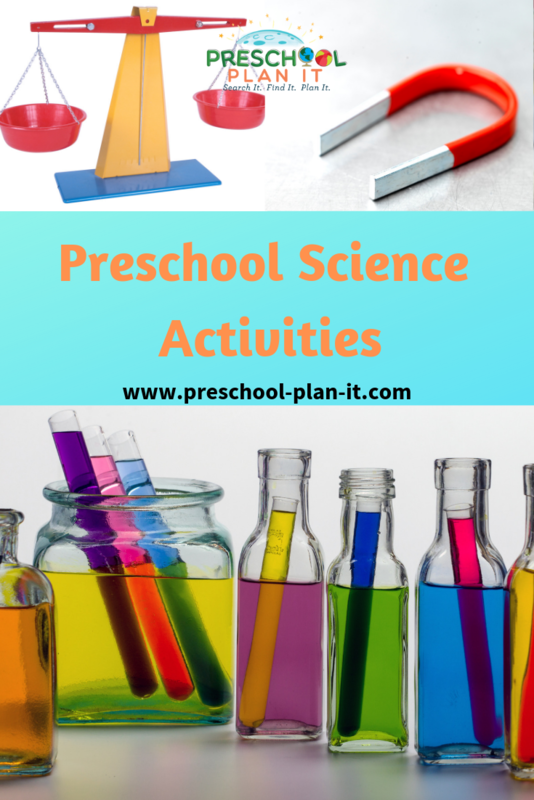 Many teachers have a Preschool Science Interest Center set up in their classrooms. How should you set yours up? What materials should you have? 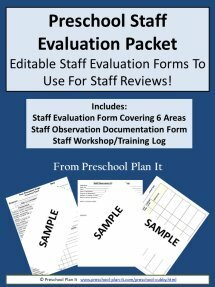 What do you, as the teacher, need to do - if anything- to prepare for an activity that will take place in your Science Center? 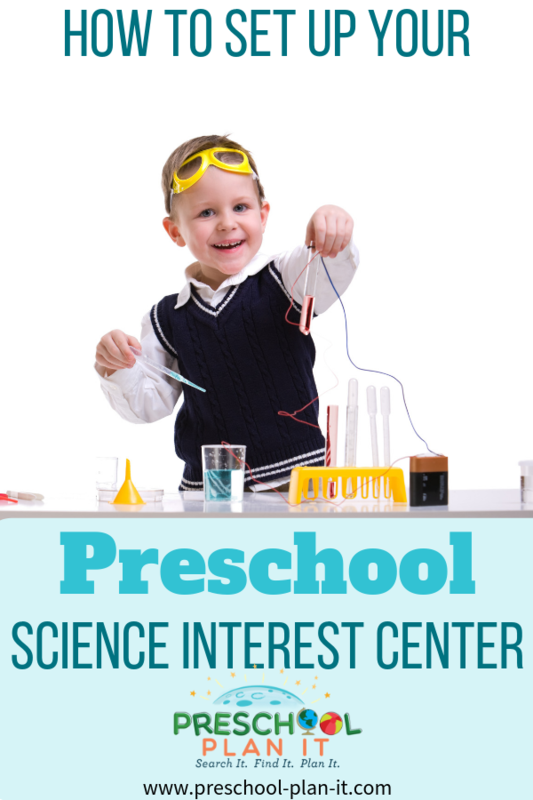 Click here to go to the Preschool Science Interest Center page to learn more! 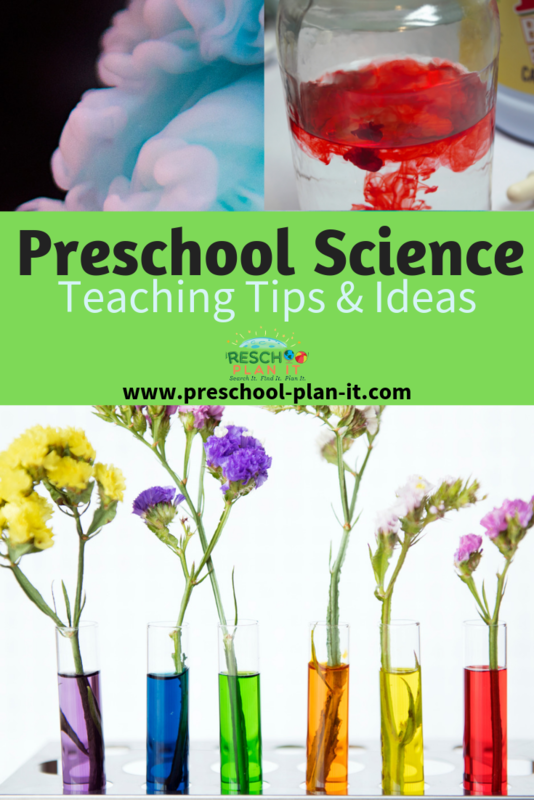 WHERE should you set your Preschool Science Interest Center up in your classroom? GREAT question! 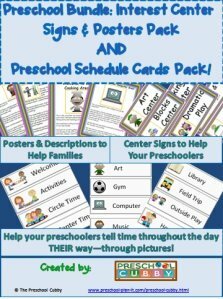 Here is an article on Classroom Design that will help you with the where and how of interest center set up! What if you don't have the room for a Science Interest Center? Having limited space does not mean you need to limit the opportunities for science in your classroom! You can still offer daily science investigations! 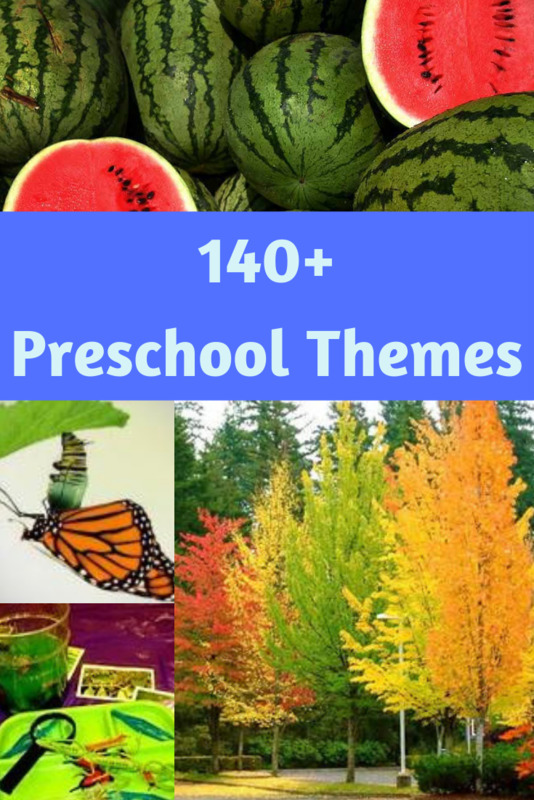 There are so many themes and topics to plan for with your preschoolers to dig deeper into Life, Health, Physical, Earth & Environmental and Technology Science with your preschoolers! Come check them out here! 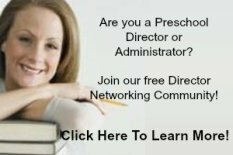 4-hour self-study workshop all about Preschool Science. You can learn about that here. 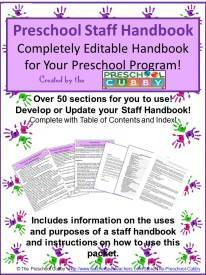 Do you wonder how and what to plan for regarding preschool science? 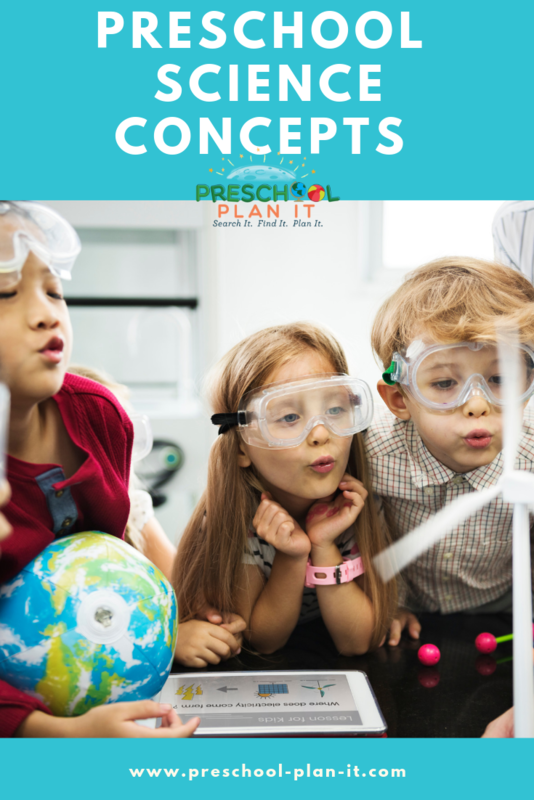 There are 7 preschool science concepts or process skills that our preschoolers develop during the preschool years. Go here to learn what they are and how to plan for them! Science is all about observing, investigating and problem solving through hands-on activities. 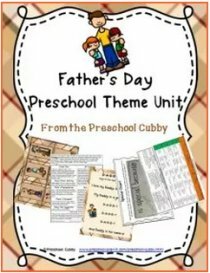 Preschoolers are naturally curious about the world around them and providing preschool science activities gives us the opportunity to help them dig deeper into their learning! 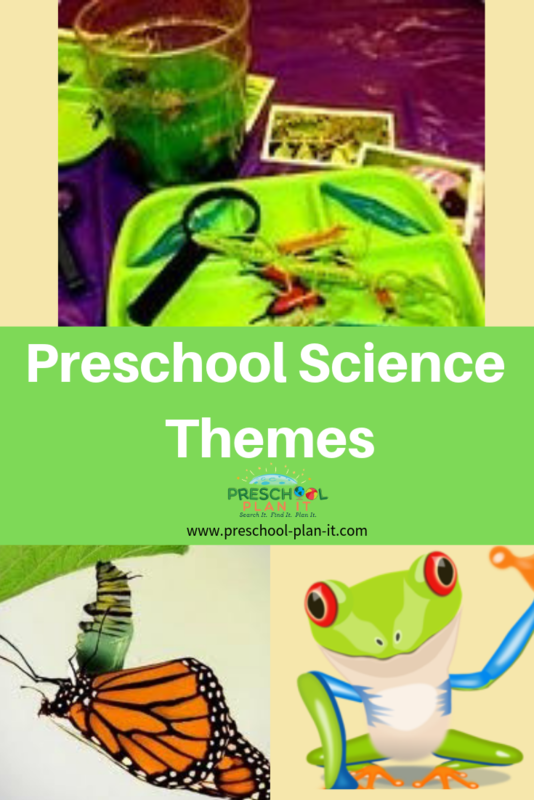 There are many tips and articles I'll be adding to this page to help you make teaching your preschoolers about science fun and engaging. 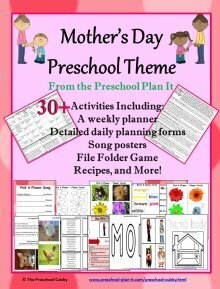 On the following pages you'll find preschool themes and topics which include preschool science activities! Click on any one of the images below to go to that page and start exploring and planning! Plan for all the Science Areas!